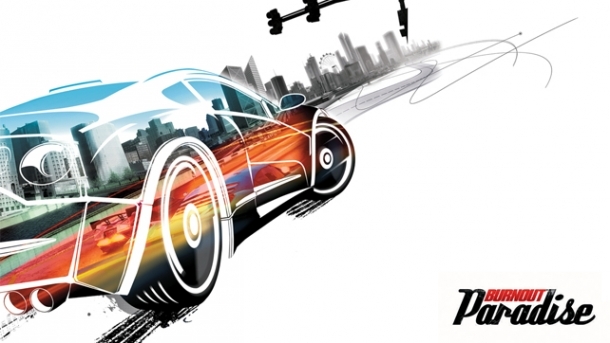 Burnout Paradise is an open-world racing game. It was developed by Criterion Games and published by Electronic Arts for PlayStation 3 and Xbox 360. Black is a shooter game developed by Criterion Games and released on PlayStation 2, Xbox, Xbox 360. Burnout 3: Takedown is a racing game developed by Criterion Games and released on PlayStation 2, Xbox, Xbox 360. Burnout 2: Point of Impact is a racing game developed by Criterion Games and released on GameCube, PlayStation 2, Xbox. Airblade is a sports game developed by Criterion Games and released on PlayStation 2.